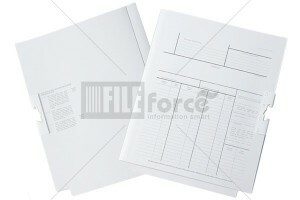 8320 T-Glide® A4 colour file comes in Cut Tab style for easy colour coding. 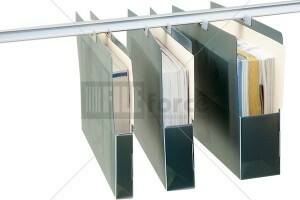 This is our most popular T-Glide® file, comes with hook and fastener, holds up to 25mm of material. 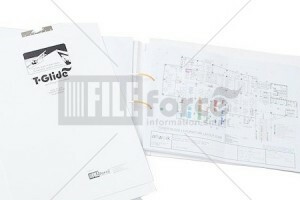 T-Glide®Government A4 CT Files is specially customized T-Glide® files for government sectors. 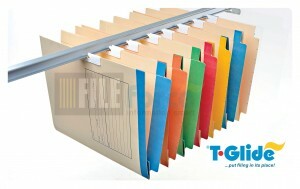 8500 T-Glide A4 Files with Single Hook and with fastener, and side tabs for colour coding. Alternative consideration for thinner files, hang with one hook, compact, easy. 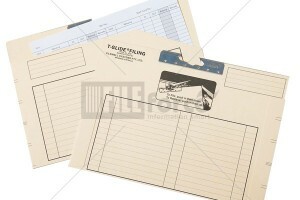 T-Glide® F4 Pocket-file is ideal for thin document insert. T-Glide 0112 Pocket-file single CD / DVD File is perfect for storing single CD/DVD-ROMs. Side tabs allow colour-coded labelling for easy search and retrieval. 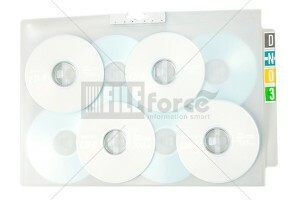 T-Glide 0112 Poly CD file can stores up to 8 CD/DVD-ROMs in a compact manner, ideal for archiving electronic data. 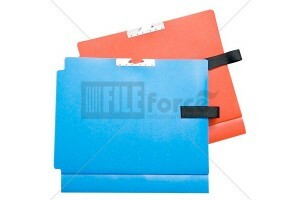 Side tabs accommodates colour tabs for easy file identification. 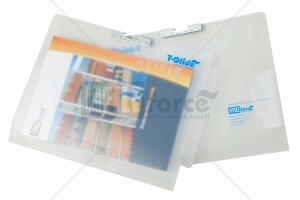 T-Glide® Plastic V Folder in transparent plastic for easy viewing of contents. 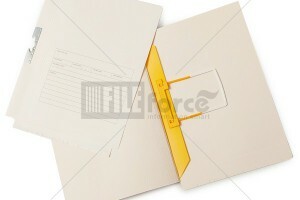 Ideal for inserting binded document, booklet and leaflets. 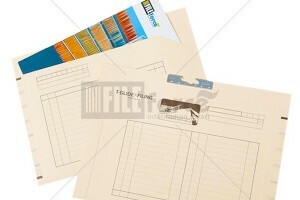 Side tab allows colour labelling for easy file identification. 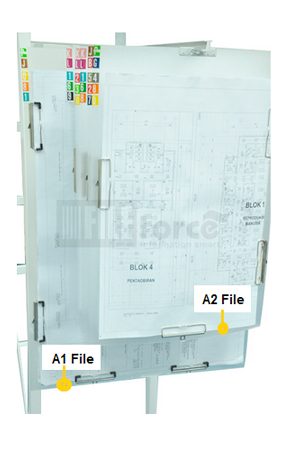 Specially made for filing the architectural drawings and construction plans, hanging the A1/A2 Plans will ensure the plans’ edge are always straight, no more rolling up, easily view and retrieve.